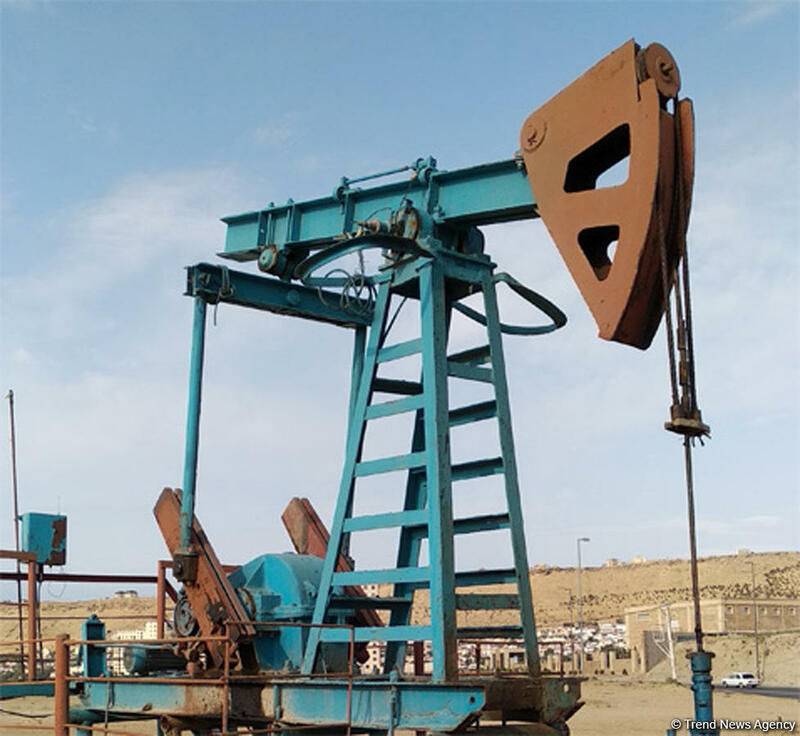 The price of the AZERI LT CIF oil, produced at the Azeri-Chirag-Gunashli block of oil and gas fields, amounted to $78.15 per barrel at the Italian port of Augusta on Aug. 28, or $0.64 more than on Aug. 24, a source in Azerbaijan's oil and gas market told Trend Aug. 29. The AZERI Light FOB Ceyhan oil price was $77.34 per barrel on Aug. 28, or $0.62 more than on Aug. 24. The price for URALS-NOVO was $74.45 per barrel on Aug. 28, or $0.27 less than the previous price. The price for a barrel of Brent Dated, produced from the North Sea, stood at $75.06 on Aug. 28 or $0.93 more than the previous price.